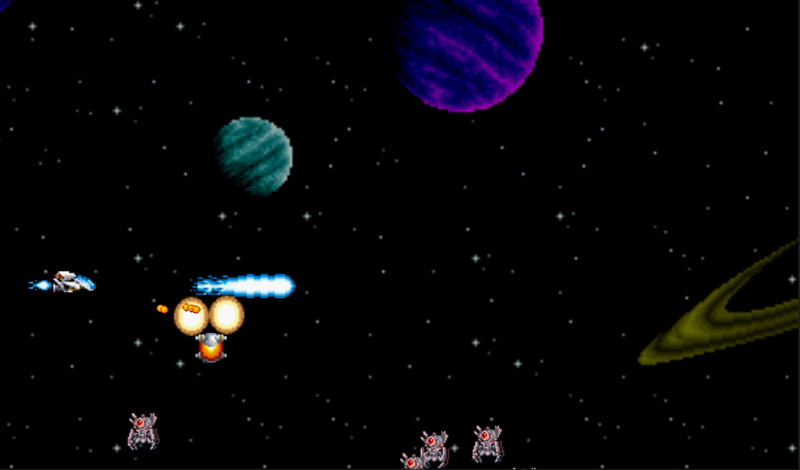 R-Type(Clone) is an horizontal side-scroller shoot-em-up. The player can shoot regular bullets or charge a beam. The "force" power-up was also added in the game. 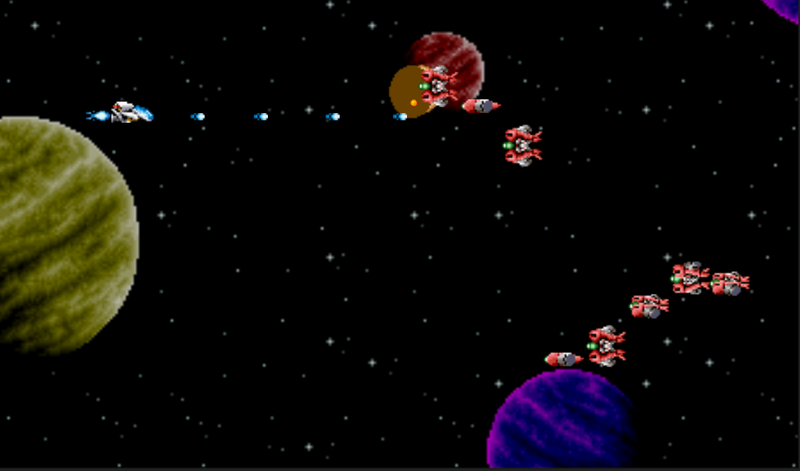 Controls : WASD to move Space to fire Right Shift to Charge and Enter to activate the force object. 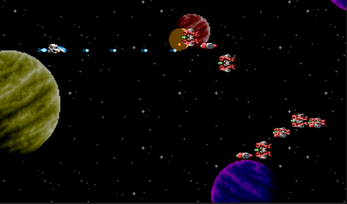 Either run the R-Type.exe from the build folder or open the sources folder with unity.